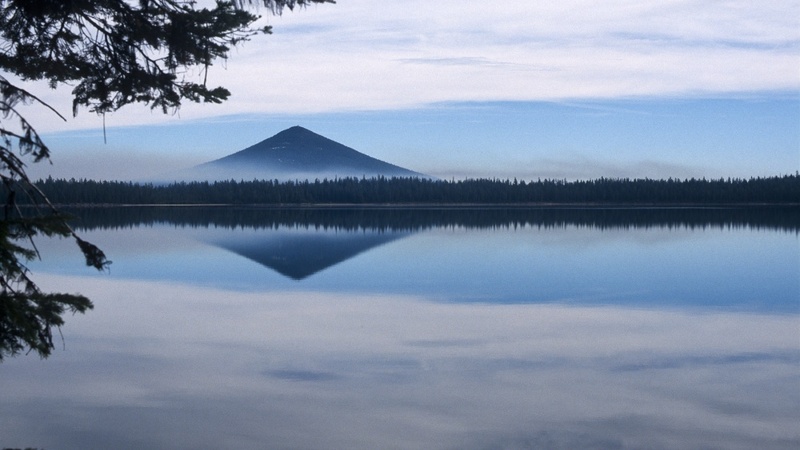 Eugene photographer Michael S. Thompson is featured in the exhibit “Dynamic Rhythms in Northwest Landscapes” at the UO’s Knight Law Center through July 2. A public reception will be held at the law school Thursday, Feb. 15, from 5 to 6:30 p.m. in the second-floor gallery. Light refreshments will be served. Thompson’s fascination with the intersection of the natural and built landscapes is highlighted in “Dynamic Rhythms in Northwest Landscapes,” which includes 31 color photographs from 1981 to 2016. The exhibit is on display from 9 a.m. to 5 p.m. daily. Thompson has specialized in travel and garden photographs for magazines and books for 35 years. His Oregon roots date to his days as a student at Portland’s Reed College and graduate studies at the UO School of Journalism and Communication. He and his wife, Barbara, continue to live in Eugene, where they raised two daughters.